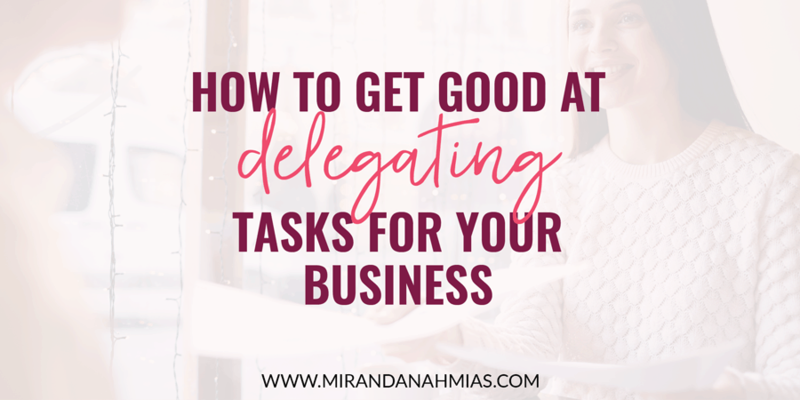 How to Get Good at Delegating Tasks for Your Business - Miranda Nahmias & Co.
Why does delegating tasks seem so hard? 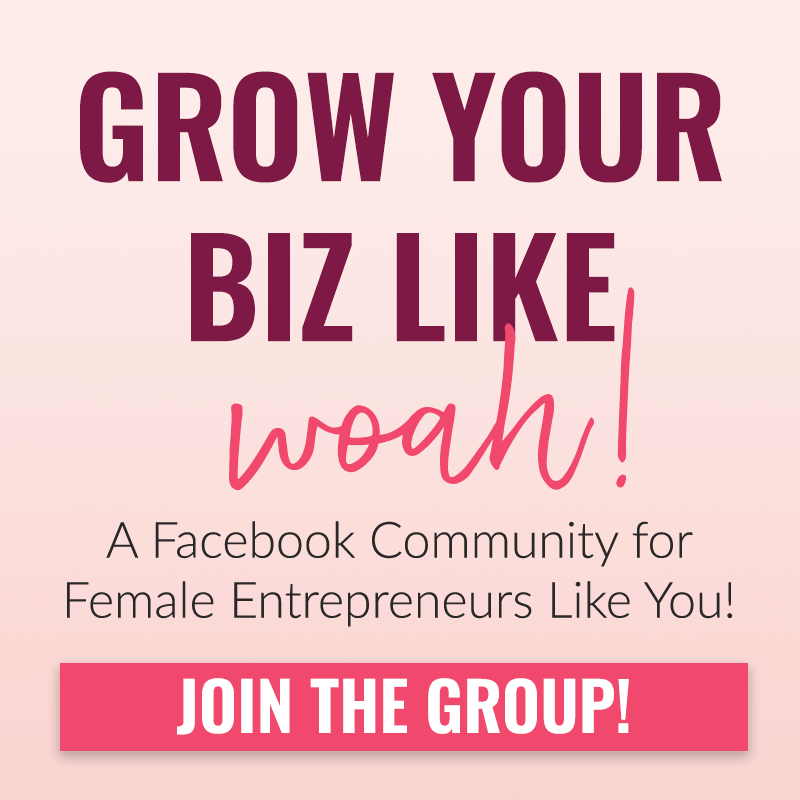 Maybe you’ve attempted to try and delegate some stuff in your business before, and it hasn’t gone well. Or you’re thinking about starting delegating tasks in the near future. Either way, there’s a specific way you should go about it so that it’s actually easy and works! 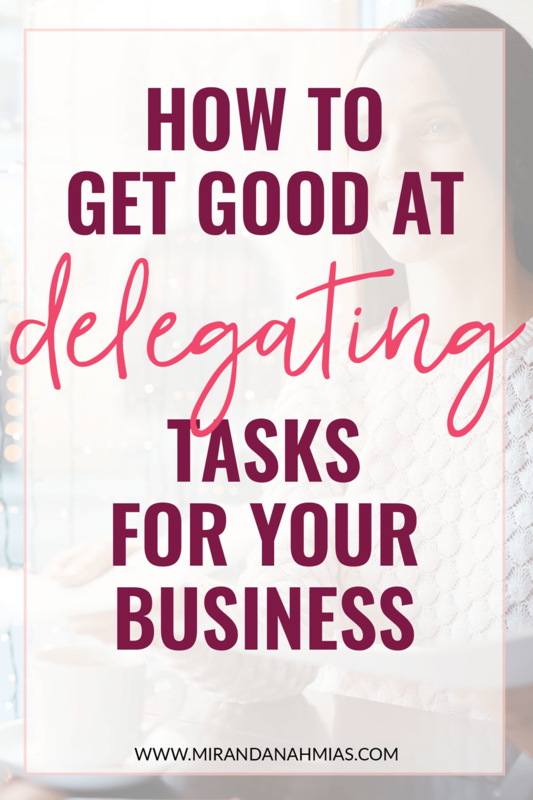 Although delegating in general is good, not all delegation is created equal! 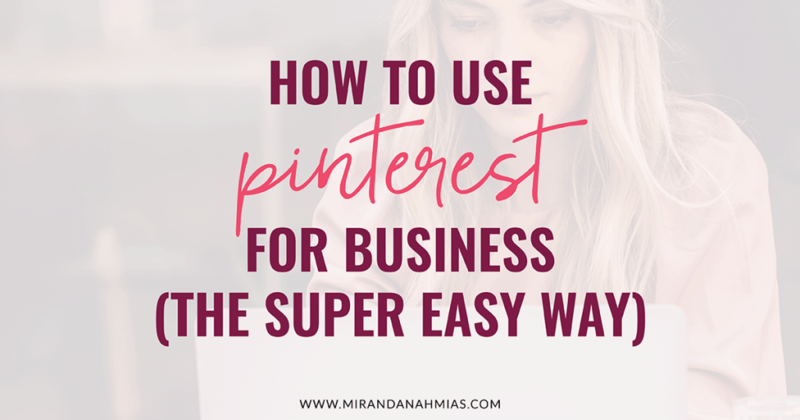 It’s important that it ultimately makes things faster, easier, and less work for you in your business. 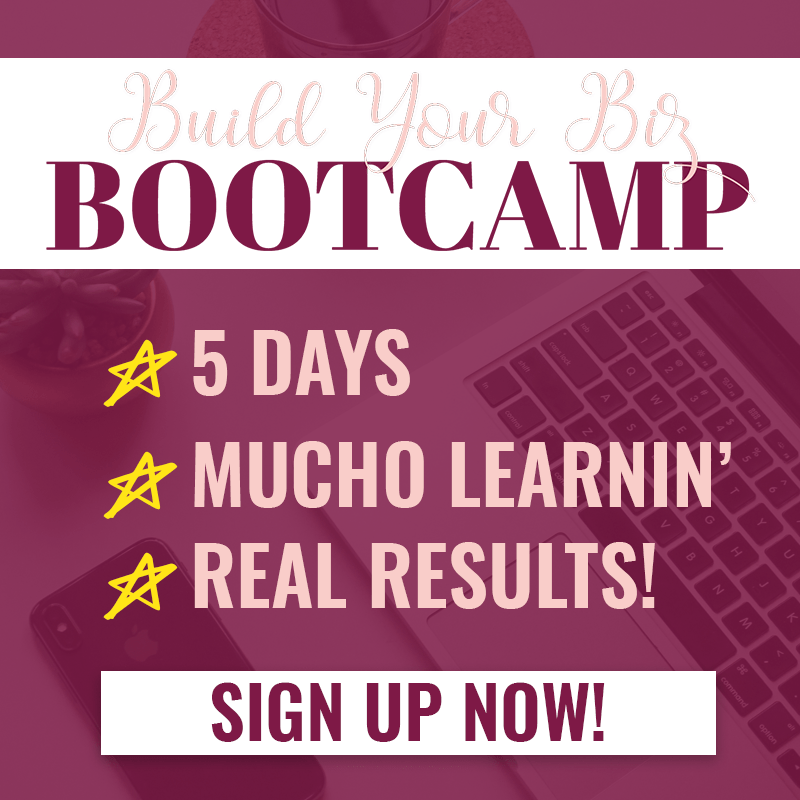 If you’re not experiencing that right now — read on for some great tips! One of the reasons why you might feel like you’re bad at delegating tasks, or like delegating tasks doesn’t even really help your business run more efficiently, is because you’re not being choosy enough about which tasks you hand off to your team members. It’s tempting to hand off our most-hated and annoying tasks first. Although this can be accomplished by having a team, delegating tasks like those is not necessarily the best way to start off. 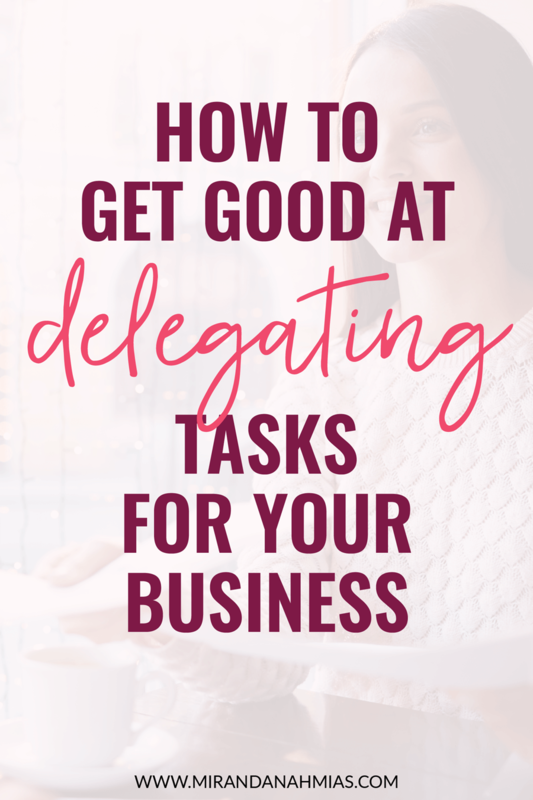 What you should do instead is make a strategic decision about which tasks would make the most sense to delegate because they are actually easy to delegate. 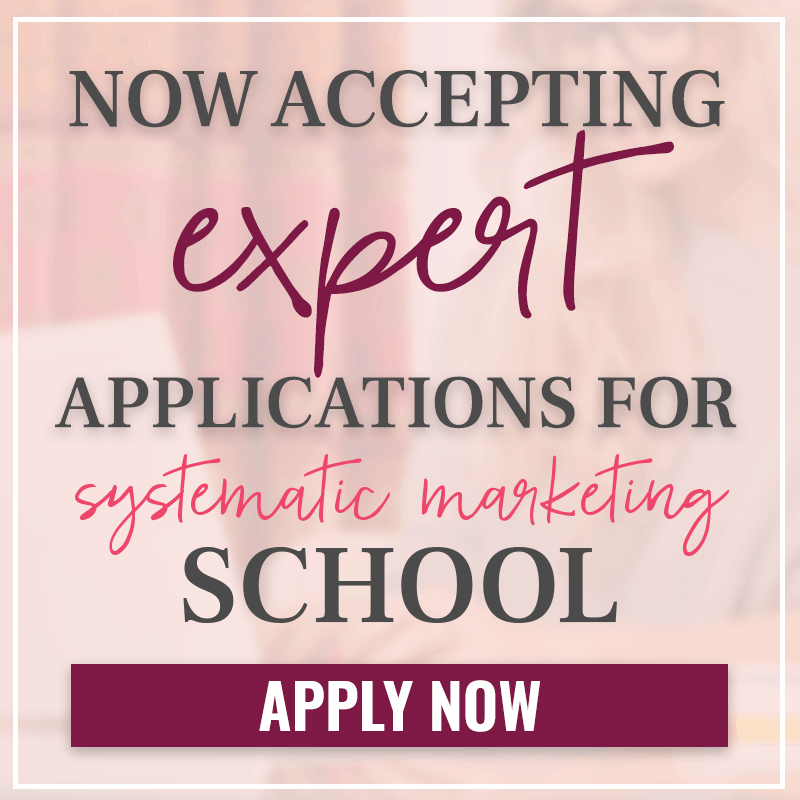 One of the very first things you’ll want to do even before you start delegating tasks is systemize your offerings. It’s really hard to delegate when you have no processes that can be easily laid out and handed off to a team member. A great example of this is a client of mine who is a coach. I’ve been working with her to streamline and organize her offerings so that we can set up an automated client onboarding system. She wants so badly to let me help her with onboarding clients, but without making these important structural decisions first, it’s almost impossible for her to be good at delegating tasks to me. 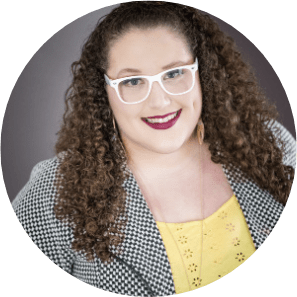 Before, every time she worked with a client, it was a totally different process. 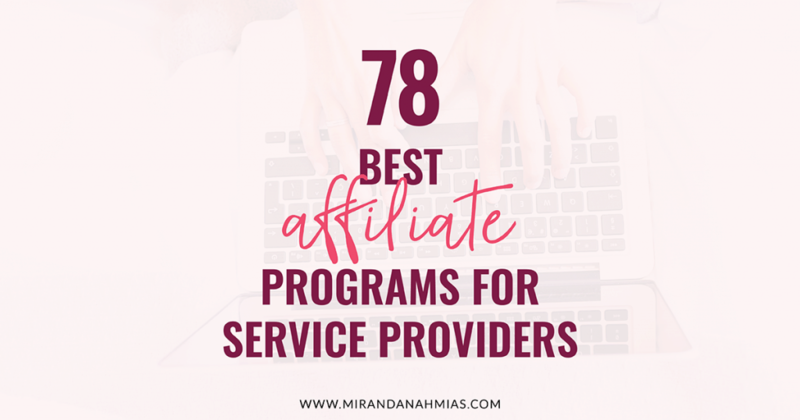 For each new client, she created a new contract, a new custom package, and a new payment schedule. 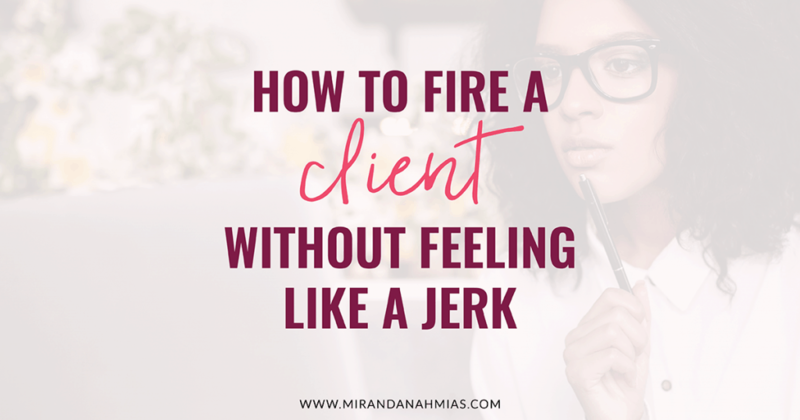 While this worked easily for her in the past because she had just a few clients, it was not going to work if she wanted to take some of the onboarding tasks off her plate, because it was way too much of a mess. She would’ve had to give me a list for each new client — what their package name was, their price, payment schedule, contract details, etc. At that point, she might as well have done it herself! And no matter how many times we onboarded a client together, the process would never have become more streamlined or simplified. The goal with delegating tasks is to ultimately make the whole thing easier and faster the longer you work with your team member(s). 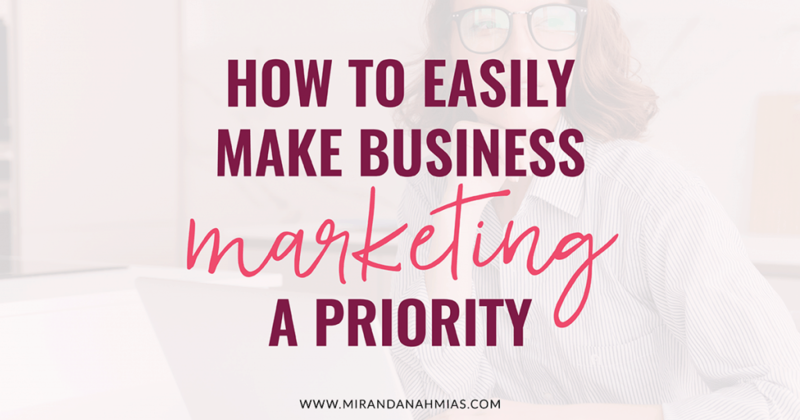 To do this, you need to structure the foundation of your business in a way that allows you to be able to create processes instead of just winging it every time, even if you have someone helping you. Once you have set packages or processes for your offerings, you’ll need to create a workflow for each one that can eventually run like clockwork without your help. 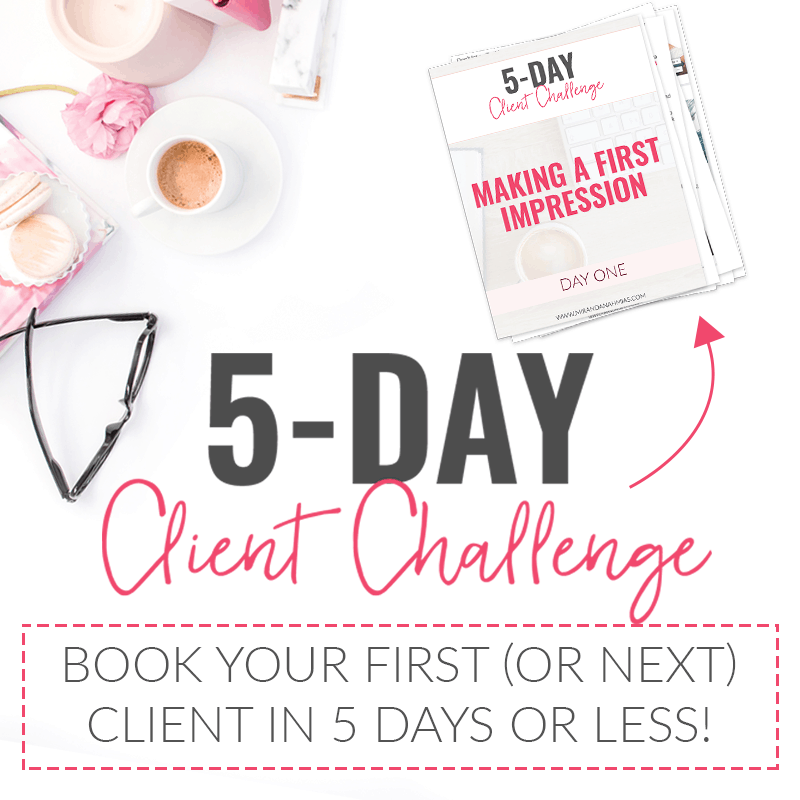 Using that one client as an example, with my help, we were able to create 5 packages of offerings for all her different types of potential coaching clients, including a group mastermind program, a 6-month private coaching experience, and a 10-month private coaching experience. Now, she is able to meet all of her her potential clients’ needs, while also having structure on the backend. And, importantly, no completely custom offerings that are not worth the time investment. Sometimes custom packages can be a good choice, but only if they are priced high enough to warrant the effort that goes into doing something without a workflow. Each package was given a specific contract, payment price and monthly plan option, and we wrote welcome emails for each, too. Once each package had a workflow attached, I was able to set everything up for her in Dubsado so that now her whole onboarding process can be run automatically for every new client with the press of a button. An additional important step in getting good at delegating tasks is being okay with giving up some control. Although custom packages may seem tempting to offer, concrete offerings are the best way to go if you really want to be able to delegate and/or automate a big piece of the project. This may mean that you have to give up some control, in that you can’t always customize everything specific to each individual project. You won’t be personally sending the welcome email or invoice, and that’s okay! It’s all part of the bigger plan to ultimately have you be in more of a CEO role and not just running everything all by yourself. And if you also want to start delegating tasks to help you deliver services to your clients as well, or even create things for your own business, giving up control is also a crucial part of that as well (actually, even more so!). 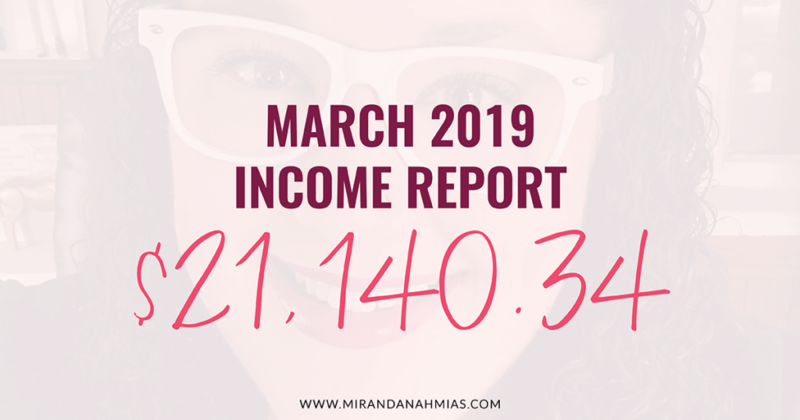 Next for my client, I’m tackling the sales page to her 1:1 coaching offerings, and she’s entrusting me completely with the design and setup. Handing over control like that isn’t easy, but it’ll be worth it, because in the end, her sales page is going to look banging!